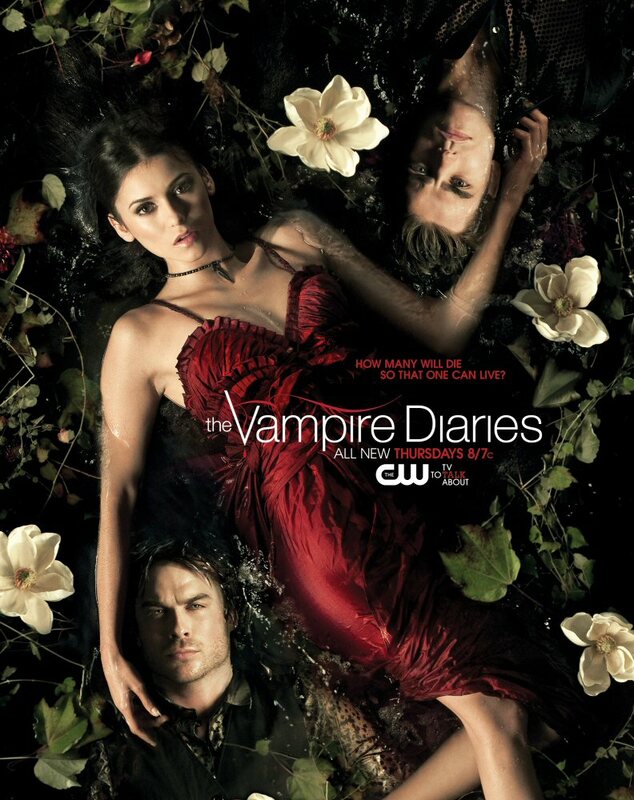 Vampire Diaries. . HD Wallpaper and background images in the Vampire Diaries club tagged: beriwan. This Vampire Diaries photo might contain abendkleid, abendessen kleid, formal, abendessen-kleid, formale, brautjungfer, trauzeugin, anime, comic, manga, cartoon, comic buch, karikatur, and comics.